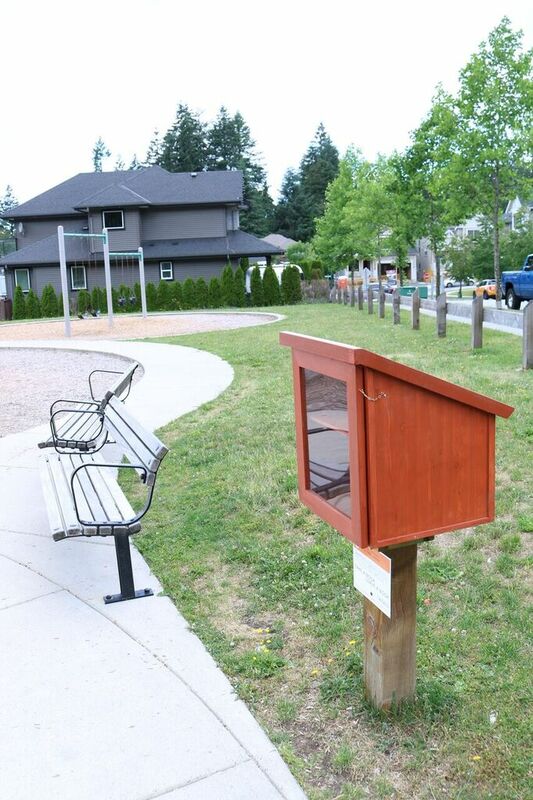 This week, Wesbild revamped Burke Mountain’s two Little Free Libraries with a new larger design and refreshed book supply! Burke Mountain has been home to the two libraries since 2015, with one located in Millard Orchard Park, and the other in Galloway Park. With the new book supply, whether you’re looking for a thriller, a romantic novel, or even a children’s book, the libraries will have what you’re looking for. And the best part of all, its free! Just be sure to “Take a Book, Leave a Book”, as your contributions are much appreciated! If you have any questions or concerns about the libraries, please contact Laura Broomfield at 604.484.3898.